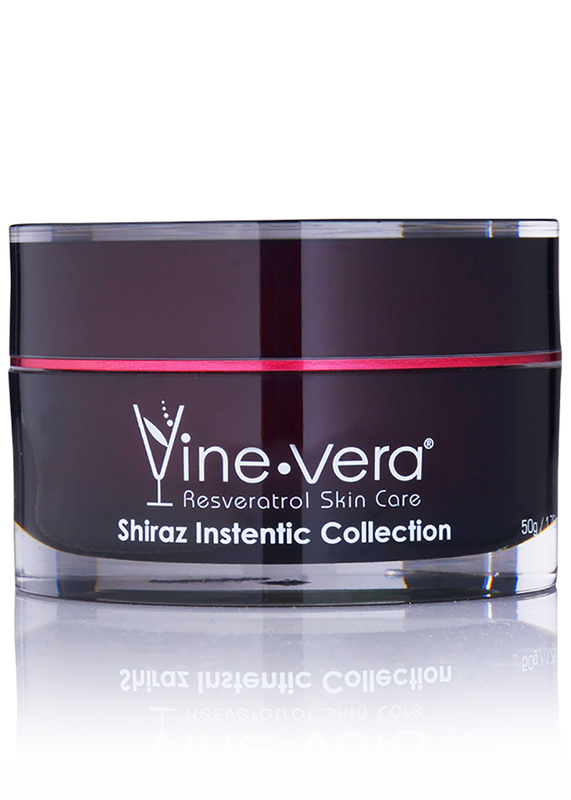 Resveratrol Merlot Moisture Day Cream - Vine Vera U.K. 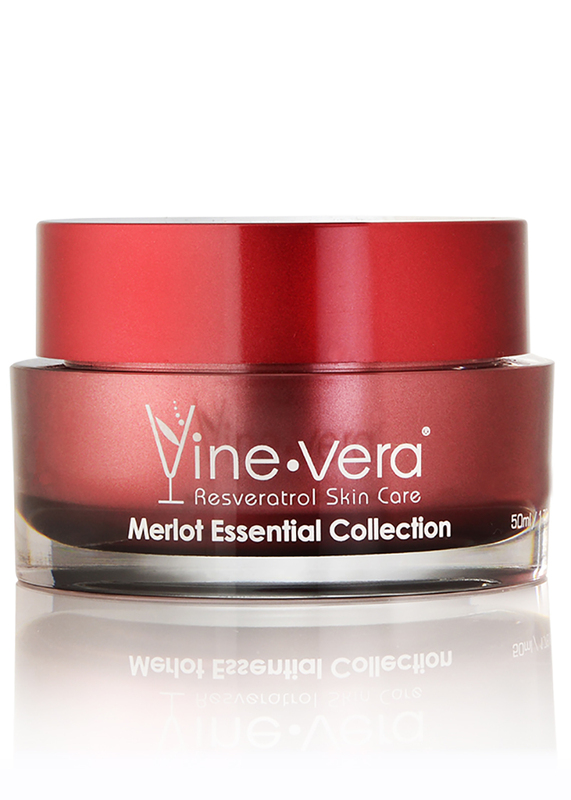 The Resveratrol Merlot Moisture Day Cream is a rich yet lightweight formula to deeply moisturise skin. 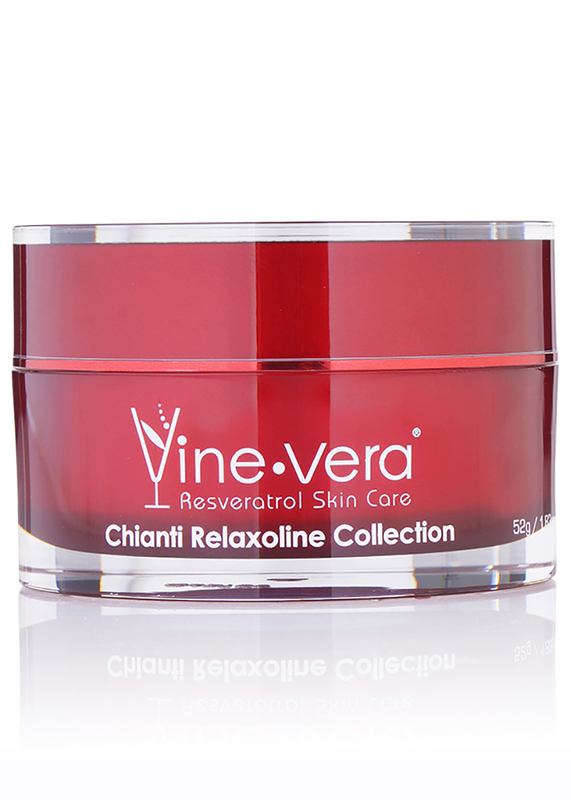 Featuring a powerful blend of shea butter, resveratrol and sunflower seed oil, this hydrating cream helps to soothe dry skin and reduce the intensity of fine lines, leaving the complexion with a soft, radiant glow. Apply generously to freshly cleansed skin. this cream is fantastic, non greasy and has a pleasant smell. i only started to use it so i cannot say if i look younger! but so far so good! i am very happy with it! Absolutely AMAZING!!! So happy with my decision to purchase this moisturizer….skin feels so soft. 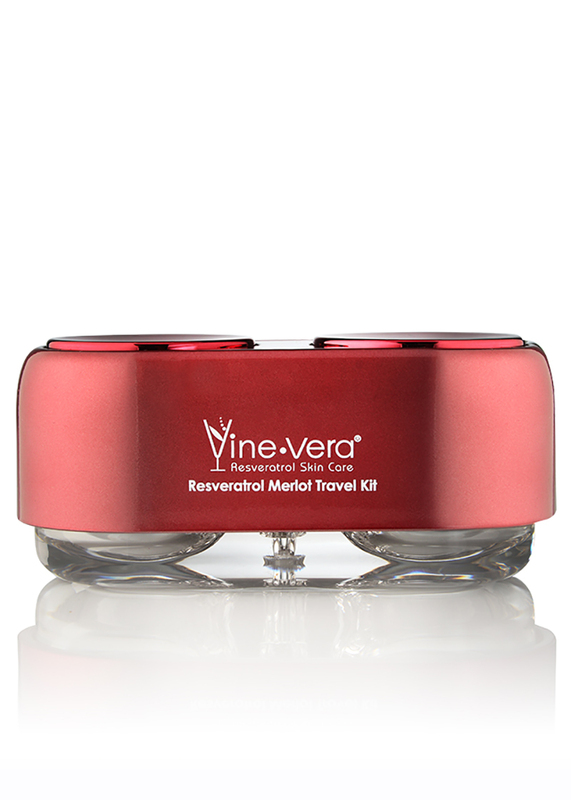 I am new to Vine Vera, but I am already hooked onto the brand. I got the Moisture Day Cream as a free sample and purchased an entire product for myself the very next day. It is one of the best moisturizers I have used in a while. I really like the ingredients used in the product. It makes my skin feel so soft and radiant. 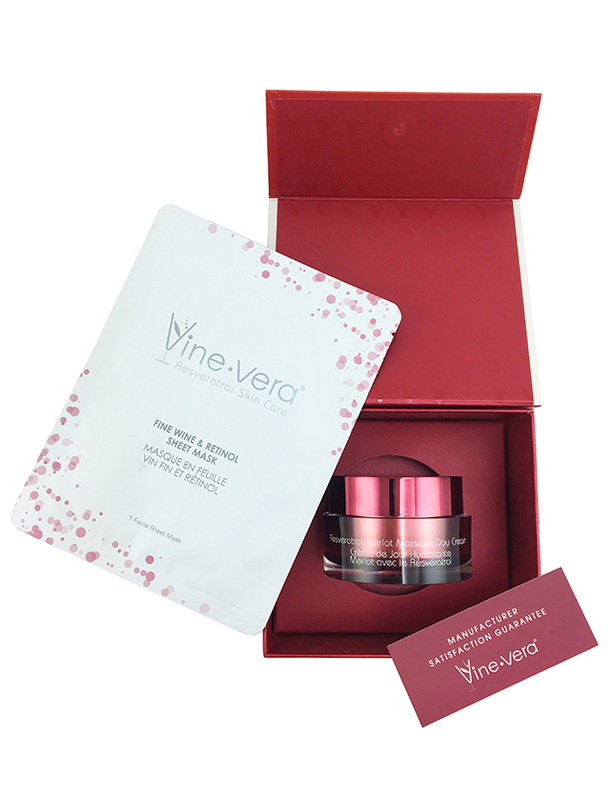 Great work on the product Vine Vera. The product got soaked in right away and it did not leave behind a sticky residue. My skin felt so smooth and velvety. The moisturizer also acted as the perfect base for my makeup applications. For me the biggest plus was that it didn’t make me look oily at the end of the day. I have been using the product for a couple of months and I have actually managed to get rid of a number of skin issues. My skin is so much better than what it was. It feels so nice to finally have a brand that I can call mine!!! I am overjoyed at the fact that I don’t need to keep hunting for skincare brands anymore. 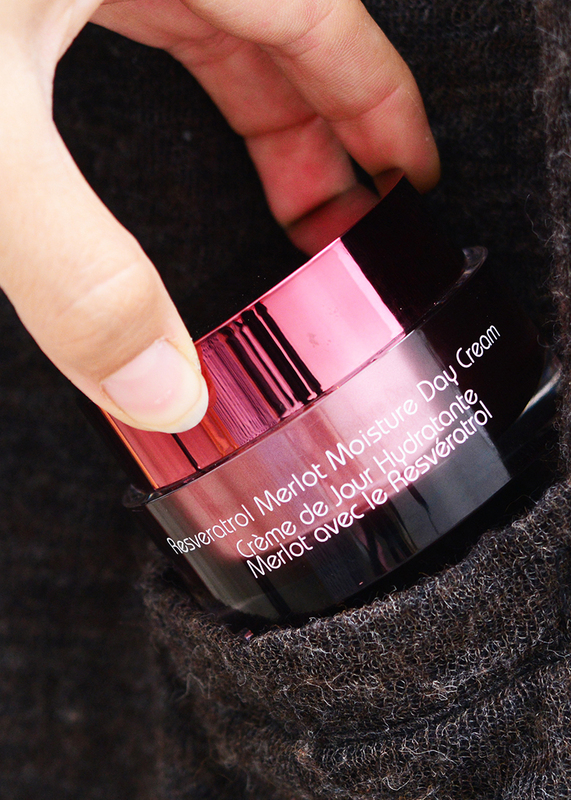 I tried the Moisture Day Cream and loved what I saw. Encouraged, I tried out their Eye Serum as well. Again, the product was superb. 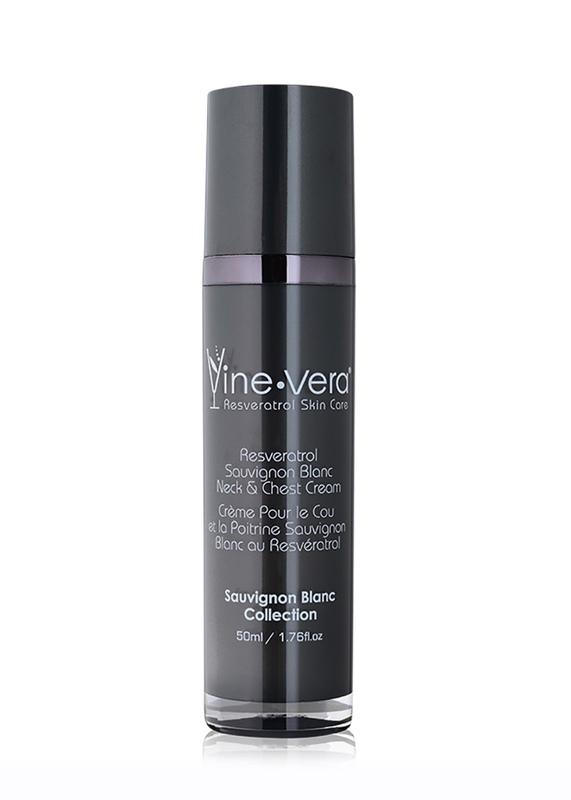 I have been using Vine Vera products for almost a year now. I bless my stars that I agreed to try out the brand despite never having heard of it. I use their Moisture Day Cream every day for the past year and have added a few more products into my skin care routine as well. I love this brand particularly because I am a naturalist and they use the most natural ingredients. I think that I was one of the first customers at the Vine Vera store when it opened in Manhattan and they haven’t forgotten that till date. They give me a warm welcome every time I visit the store and also throw in their VIP facials every now and then. The products are superb as well. I would especially like to commend the Moisture Day Cream. 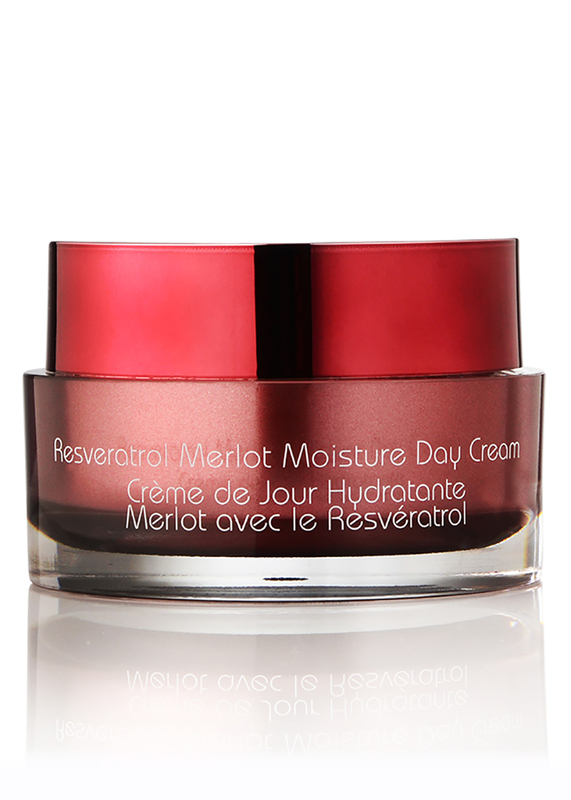 The moisture day cream was so smooth and non-oily. 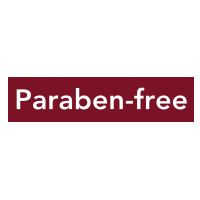 It felt super great on the skin and my skin looked much smoother after applying the product. I liked the product so much that I went back within a month and got all sorts of products for my skin care routine. Their in-house expert was kind enough to design a customized routine for my requirements. And now, my skin looks so cool. Yay. tried the moisture cream in March 2015. My skin looks great and feels soft a month later and I’m pushing 80yrs. soon. awesome product! i tried so many things and finely some thing really change my skin! tnx god found these brand 🙂 !!! 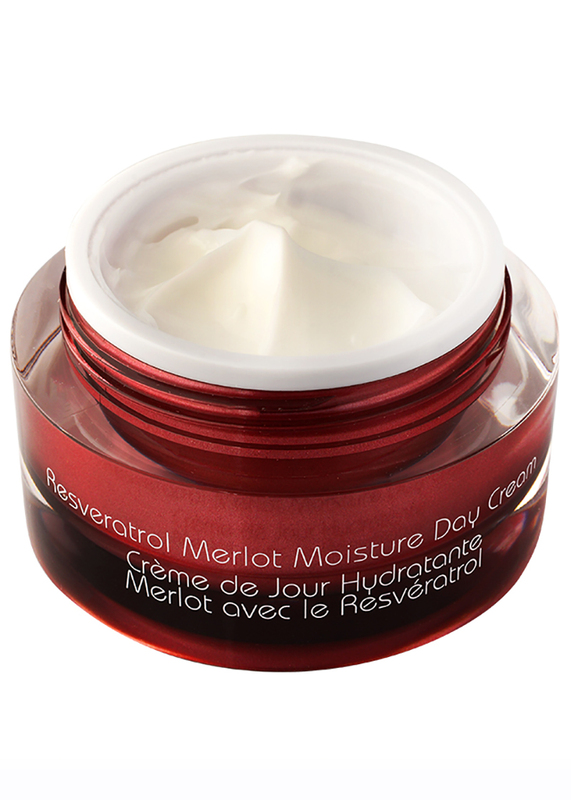 I love the Resveratrol Merlot Moisture Day Cream!! Leaves my face super soft after I have washed it and its not greasy at all. I has helped my skin feel fresh and soft all day long. 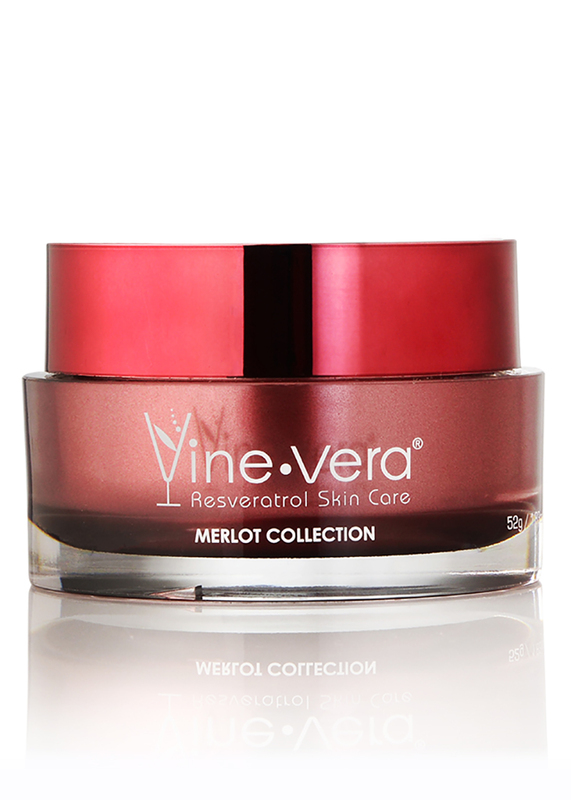 I was first introduced to Vine Vera Merlot Mositure Day Cream in March this year. It is the best moisturizer I have used. 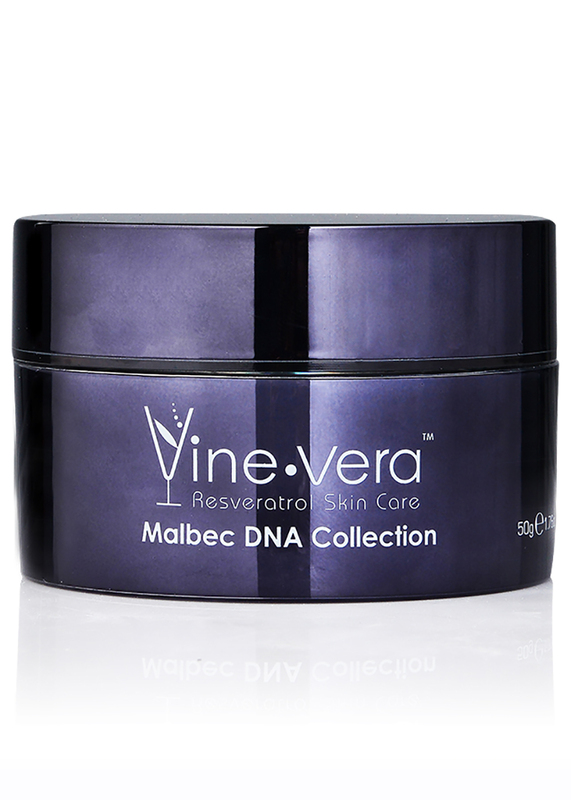 It has improved my skin and provided a more youthful look. I am completely satisfied with the product. I have been having skin issues ever since my mid thirties and there are a few lines here and there as well. I have tried so many moisturizers, but I have never been satisfied with any of them until now. 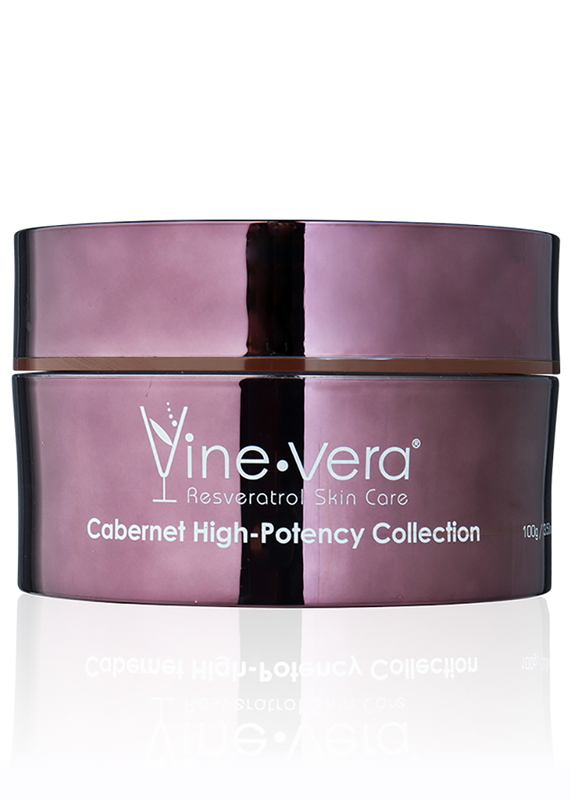 I just tried out the Moisture Day Cream from Vine Vera and I think that it is definitely a keeper. I liked the fact that the scent wasn’t very strong. It suited me just right and I also liked how beautiful and soft my skin looked. 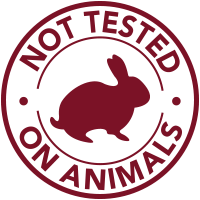 You just need a small amount of the moisturizer and the product is very long lasting as well.